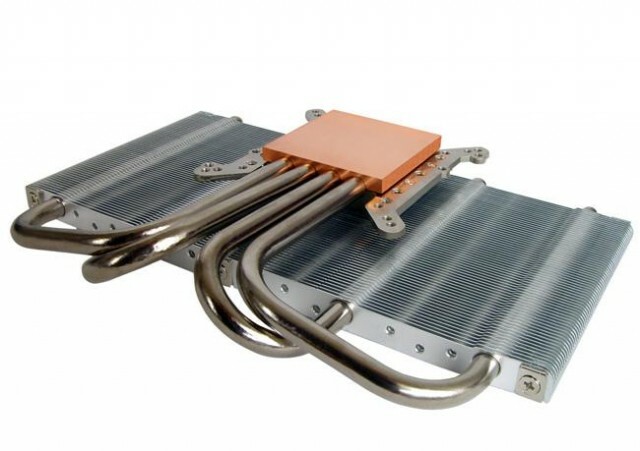 Coolink is a well known company that was established at 1996, specializing in high performance heat-sinks. 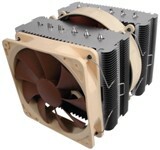 Today we will have a look at GFXchilla, a vga cooler that was made to satisfy the most demanding customers. 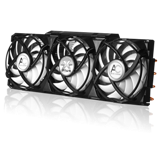 It has 2 slim 80mm fans, and 4 heatpipes with aluminium fins!